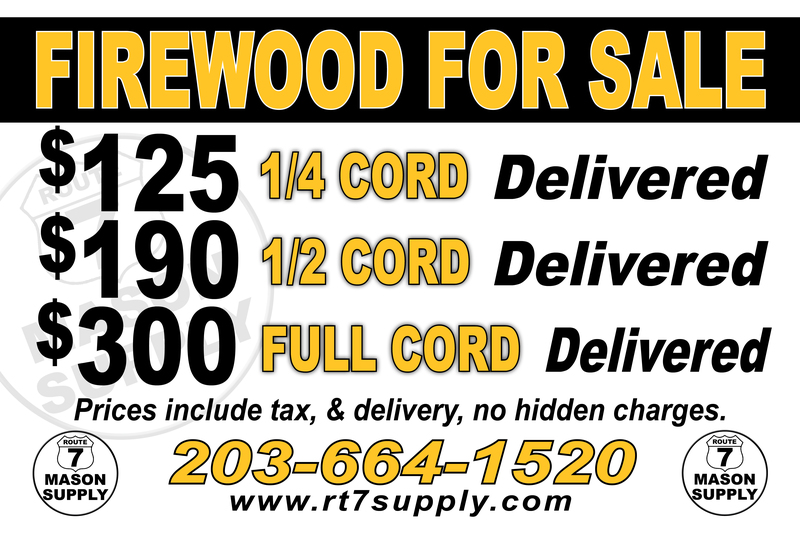 It's that time of year to start thinking about stocking up on firewood for the winter. Give us a call to schedule your delivery and don't get stuck in the cold. Get ready and stock up early! We offer a wide array of garden, landscape and masonry hand tools. We carry high quality tools at affordable prices. We take pride in our tools that are made in America with a wide range of prices to suit the homeowner and the professional. We are also a premier provider of Kraft Brushes; W. Rose Trowels, Line and Jointers; as well as Sands and Stabila Levels. Prices include tax, & delivery, no hidden charges. 1- Catch Basins and accessories - available in a variety of shapes and sizes and are proudly made in the USA. 2- Square Grates - available in a variety of shapes and sizes and are proudly made in the USA. 3- Basin Adapters - available in a variety of shapes and sizes and are proudly made in the USA. Available in a variety of shapes and sizes and are proudly made in the USA.